Read some reviews from our customer! We've been serving our community for 24 years with pride! Have you used our services? Let us know how we did with a review! 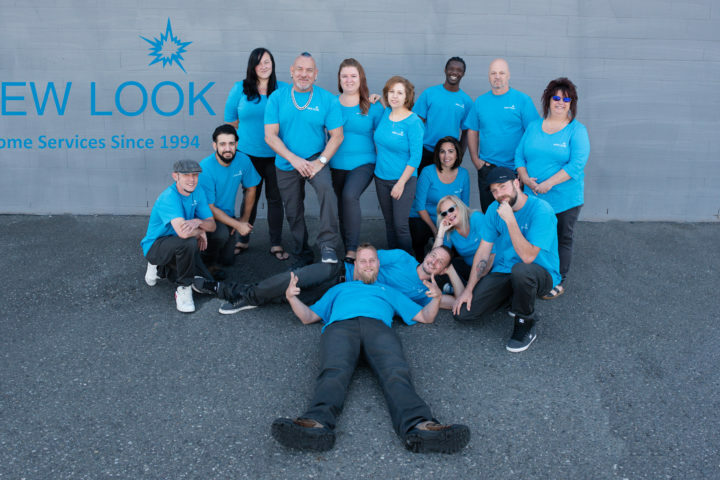 New Look Home Services has been in business since 1994 and we are very proud of the relationships we have built and the work we have done in our Fraser Valley communities side by side with the Sears Canada Brand. As we all know the current retail climate has been responsible for the fall of many large chains and unfortunately now Sears has joined that growing list. 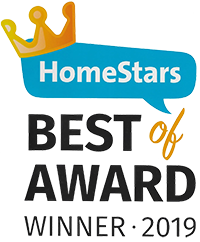 Moving forward we would like to reassure our clients that New Look Home Services is still very much the same independently run, reputable and reliable In-home services company it has always been. We have been and will continue to be, independently owned and operated servicing clients and homeowners of the Fraser Valley, even though our relationship with Sears has ended. We look forward to another 24 years of success and providing exemplary service to our valued long time and new clients alike. Worried about the Indoor air quality in your home? Call today for a free no obligation visual inspection of your heating and cooling system. 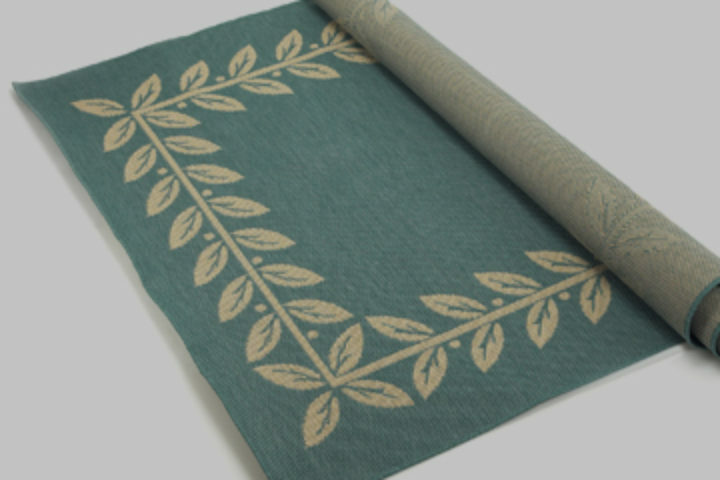 Your furniture is as important to a room’s appearance as your carpet. 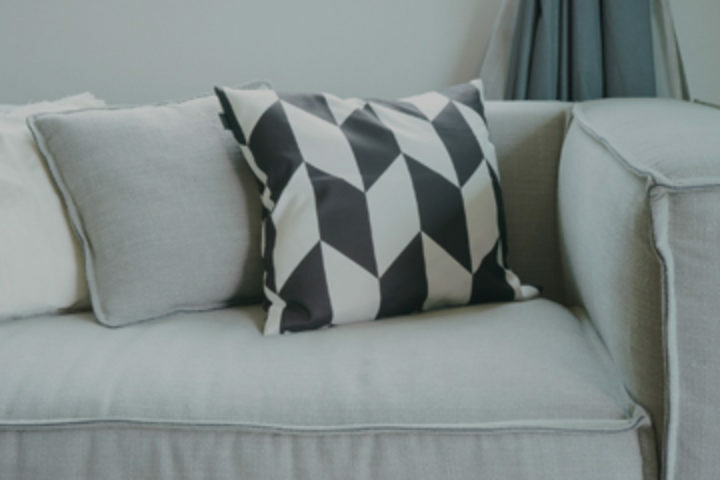 That’s why New Look Home Services (formerly Sears) uses the same process for upholstery cleaning that we do for carpet cleaning. New Look Home Services (formerly Sears) understands that your Oriental or Persian area rugs can be a major investment similar to a work of art that appreciates in value with proper care and protection. We all rely on our mattresses to provide us with a clean comfortable place to sleep. What happens when your mattress gets dirty? 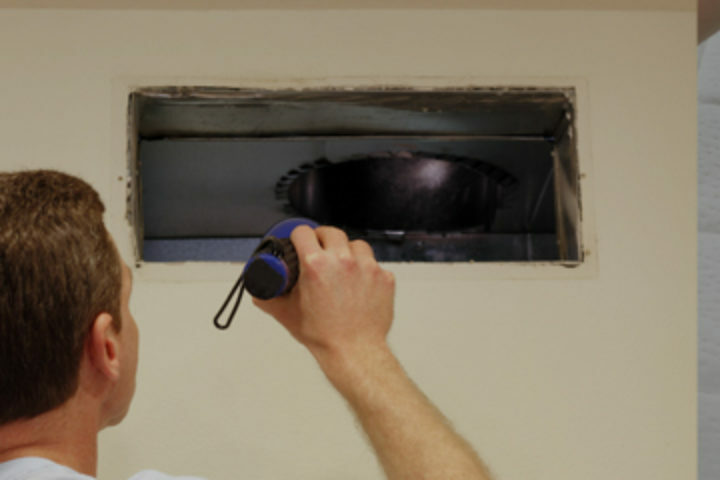 Industry standards recommend that you have your air ducts inspected every 2 years for cleanliness, and have them cleaned, on average, every 2-4 years. 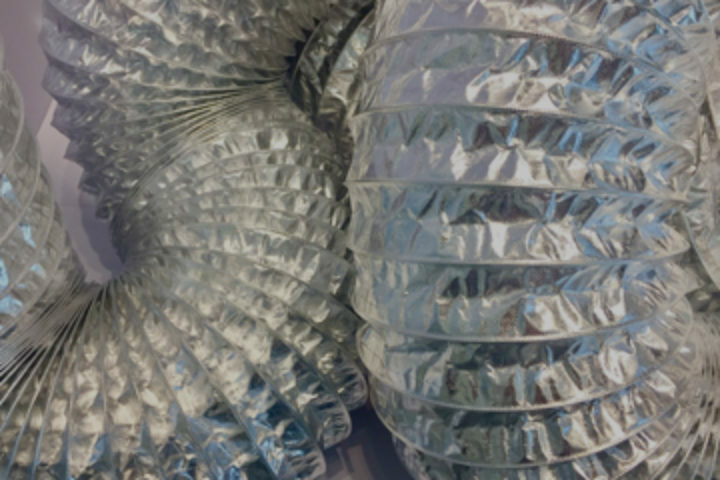 In addition to dryer and duct cleaning services, New Look Home Services (formerly Sears Carpet and Upholstery Cleaning) also offer residential dryer vent cleaning. WHY New Look Home Services? 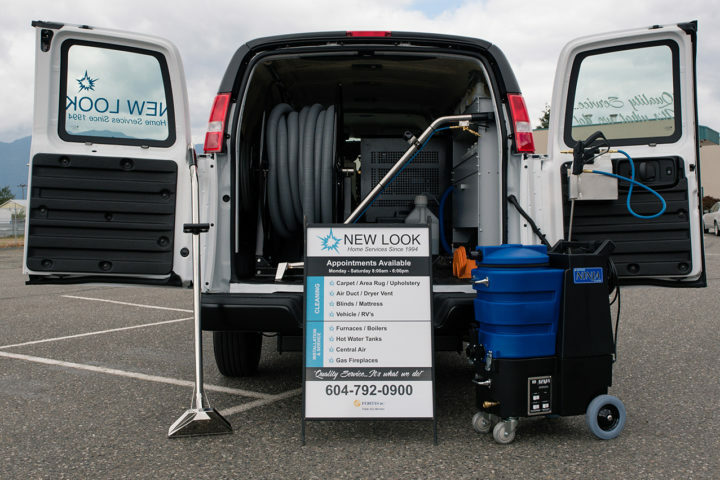 When you choose New Look Home Services (formerly Sears Carpet Cleaning) you are dealing with a company that has been providing quality products and services for more than 23 years. 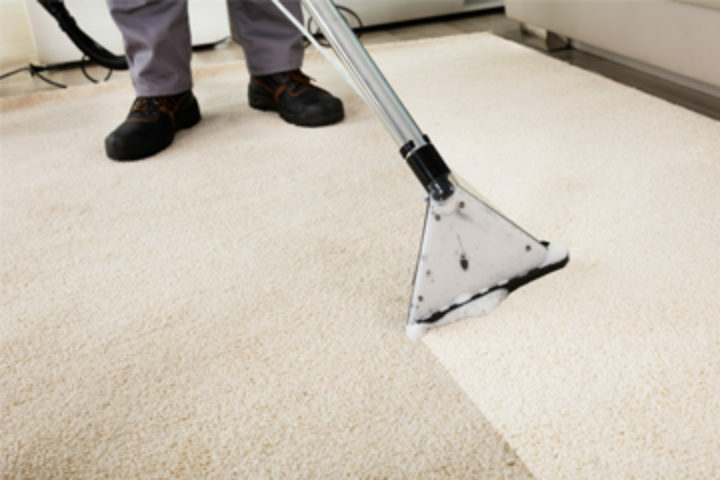 New Look Home Services (formerly Sears Carpet Cleaning) gives you peace of mind. We guarantee our work. 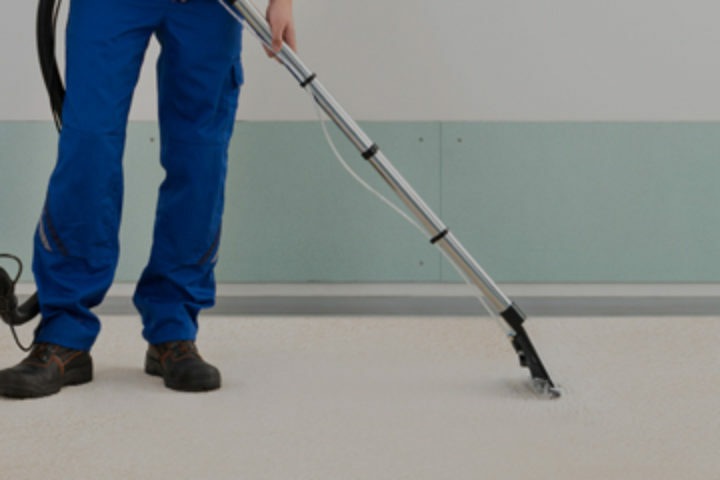 If you are not happy with your cleaning service, call us within 7 days and we will send our technician back at no charge. Great people who care about your home and the job they do! Not to mention excellent equipment and high standards. At New Look Home Services (formerly Sears) we believe in building relationships.